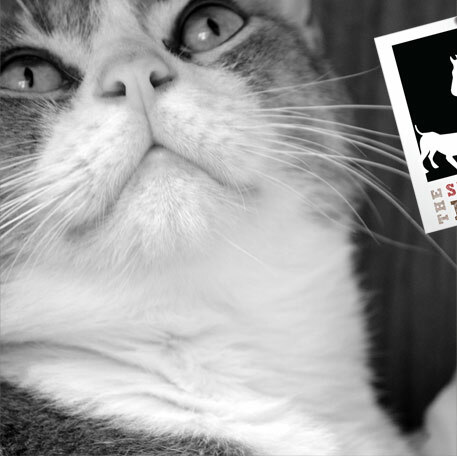 The Shelter Me Project is a photographic fundraiser for animal shelters and rescue organizations. My heart has always gone out to animals in need of their forever homes and so I have decided to reach out to them through my camera lens. The images in this collection are very personal portraits with which I wish to raise both funds and awareness: the proceeds from all sales are donated to the shelters. And through this project I hope to share the beauty, playfulness and dignity of all of these wonderful animals.